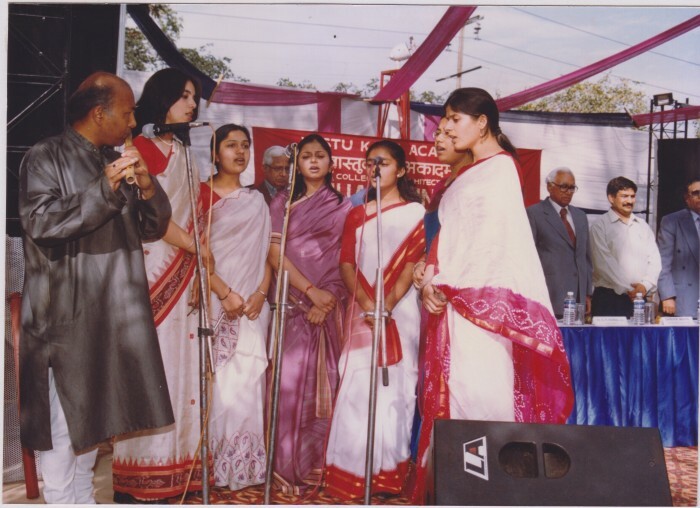 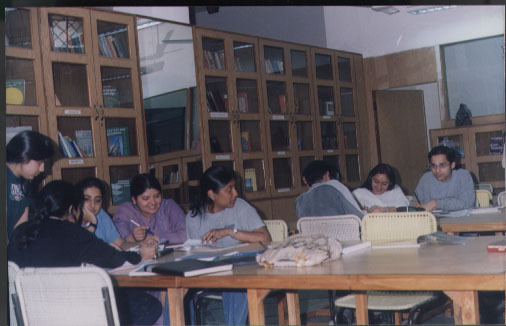 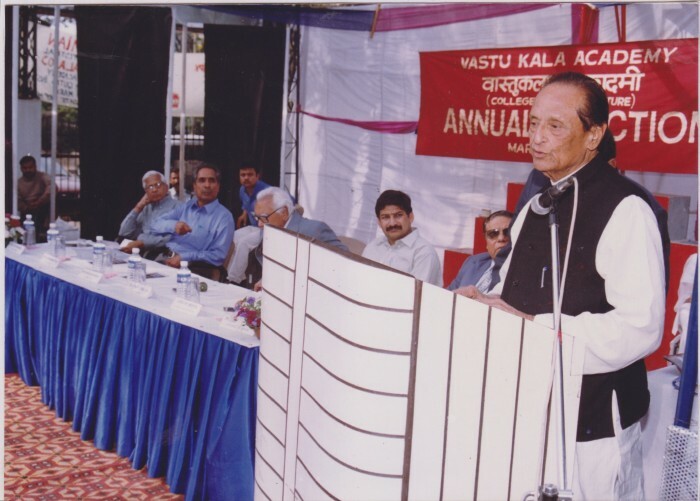 Vastu Kala Academy was established in 1993 by the Institute for Socialist Education, a society registered under the Societies Registration Act, 1860. 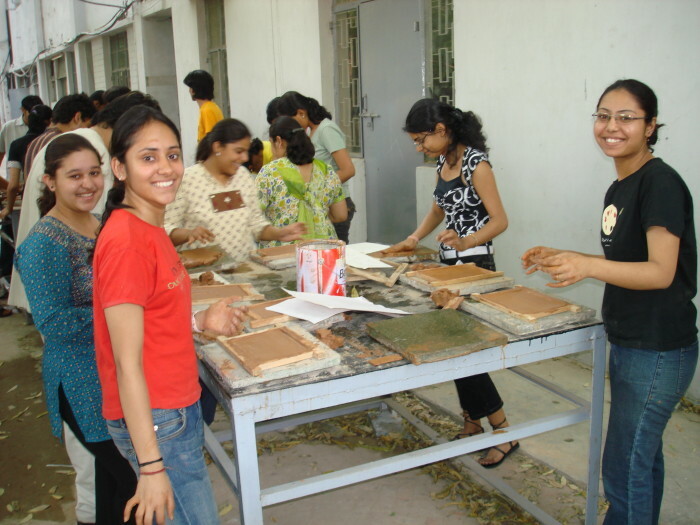 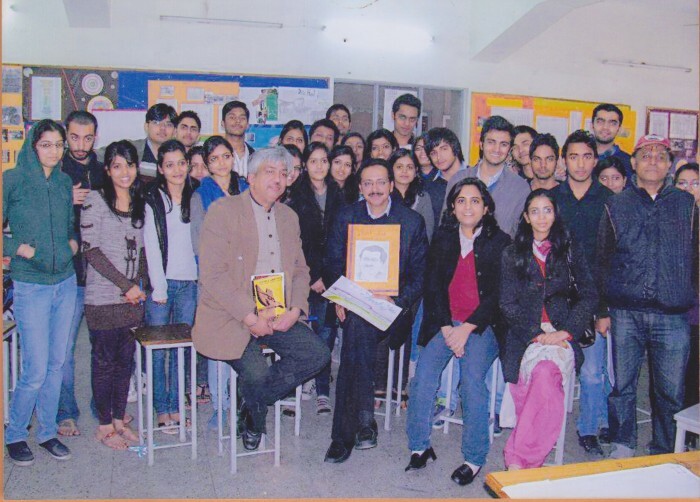 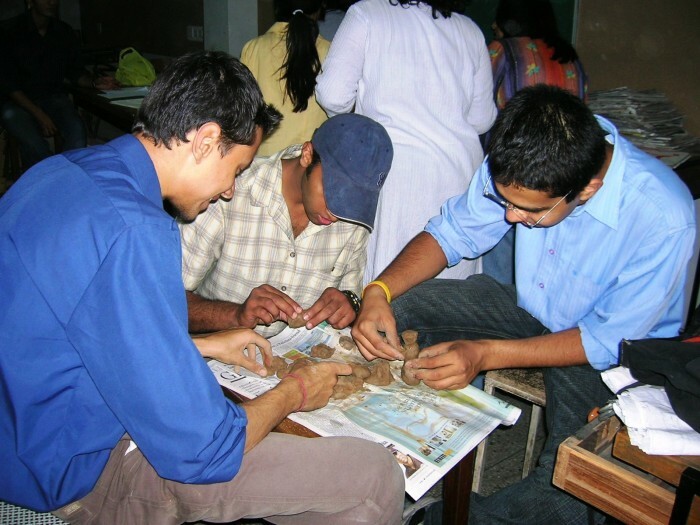 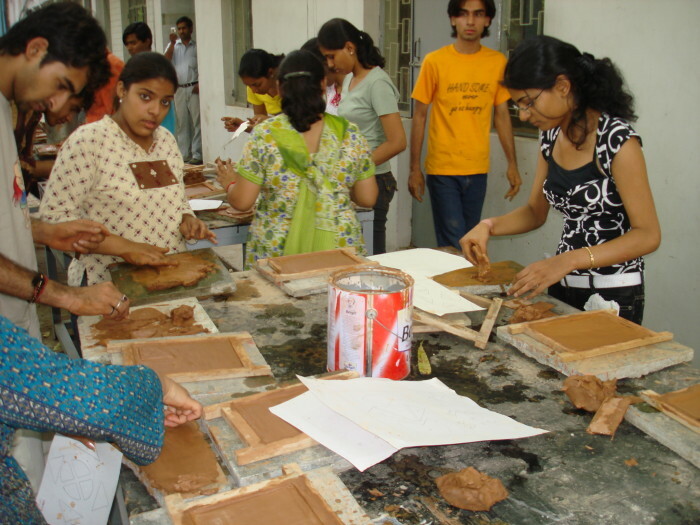 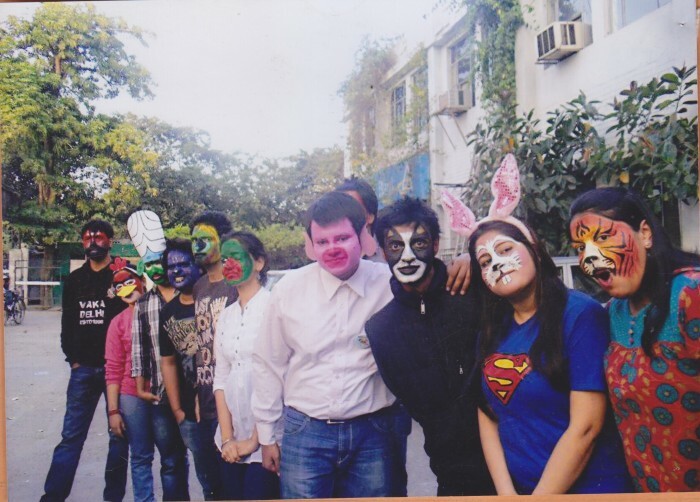 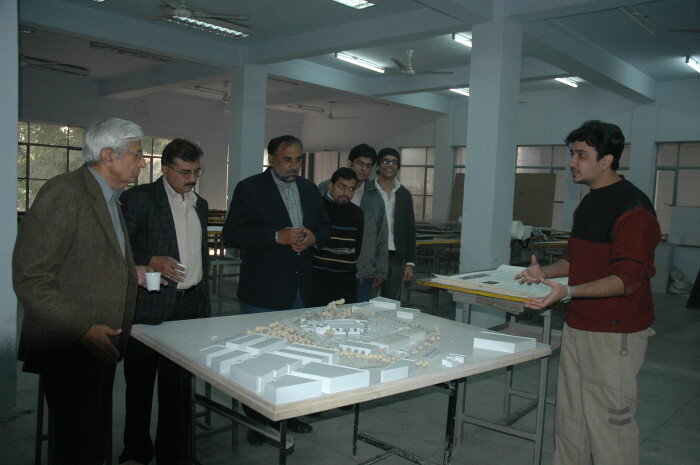 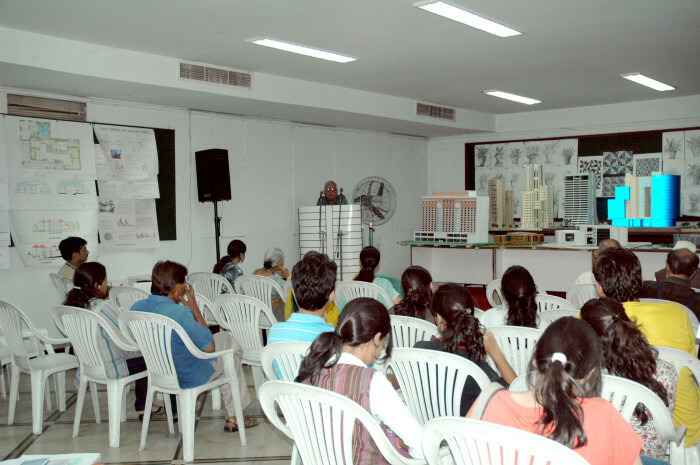 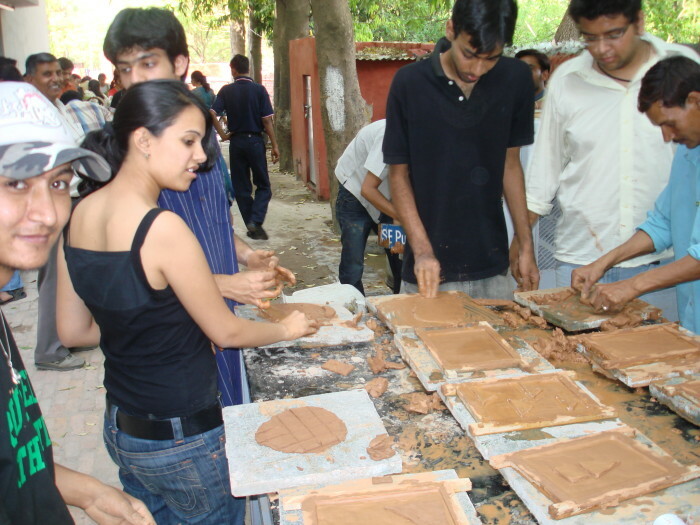 It offers a five year (ten semesters) full time Undergraduate Programme in Architecture. 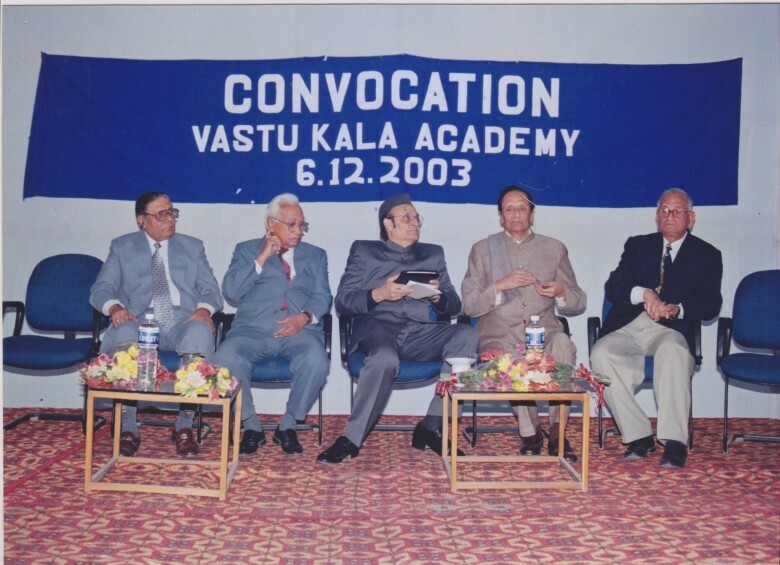 The paramount obligation of a college is to develop in its students the ability to think clearly and independently. 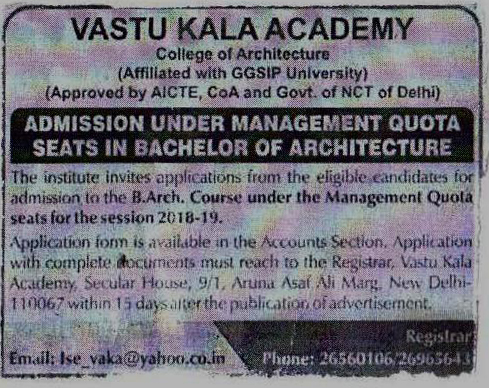 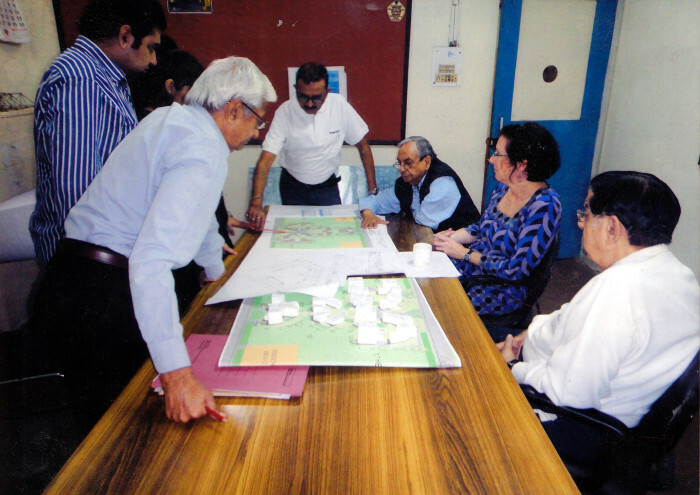 The mission of Vastu Kala Academy, college of architecture, is to educate the students to fit into the society and to conquer tomorrow’s technology at global level with human values and to develop the ability to live confidently, courageously and hopefully. 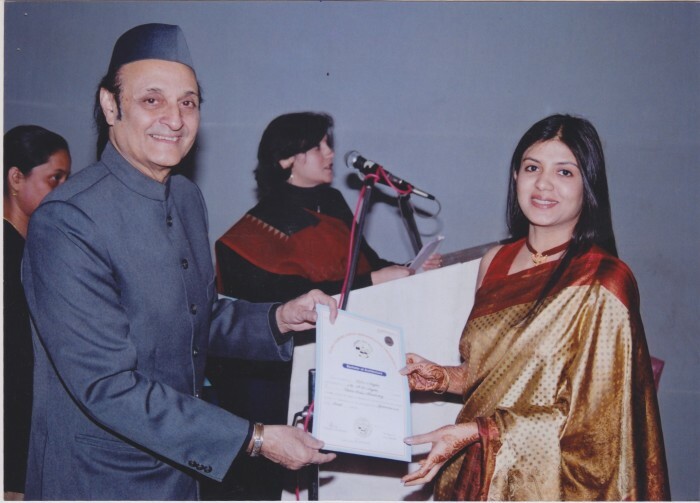 Padam Bhushan Shashi Bhushan, Founder President.